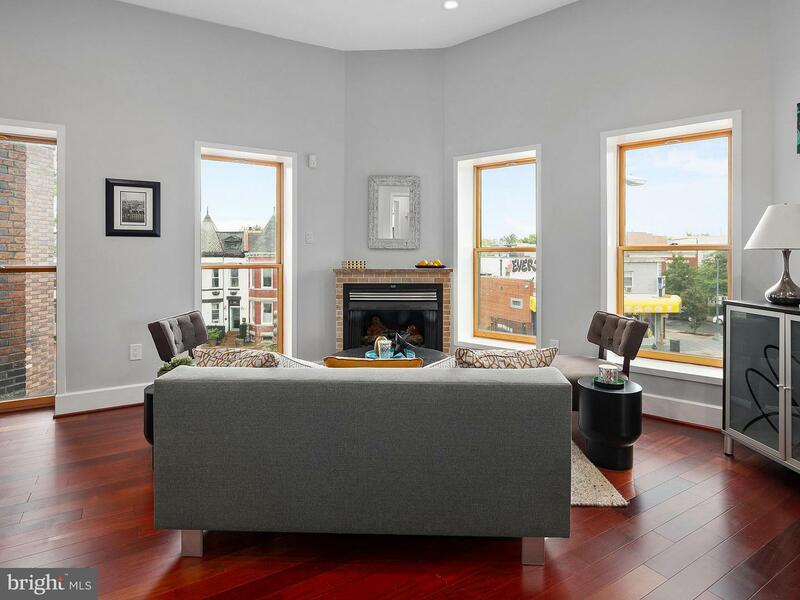 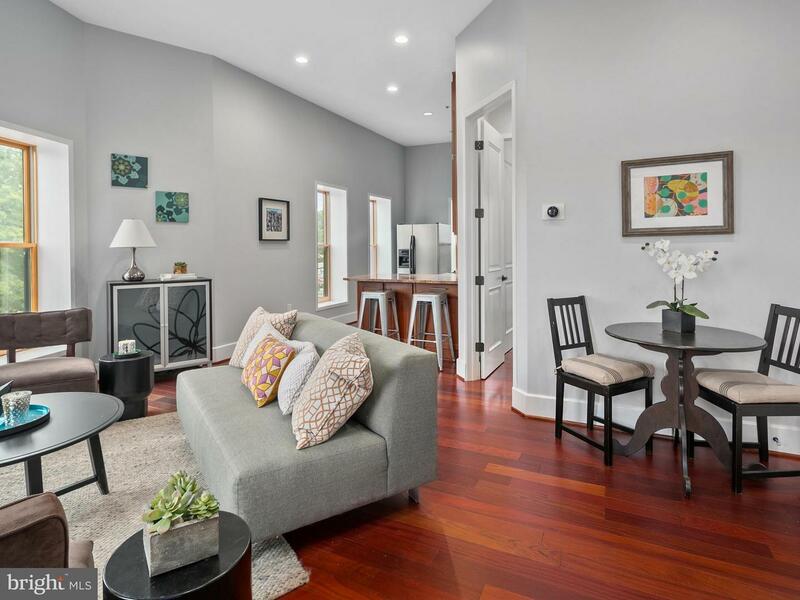 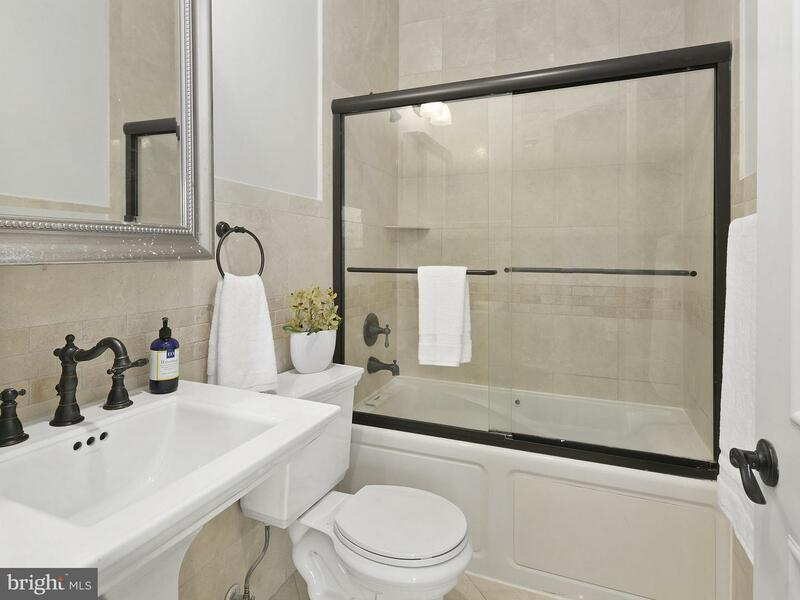 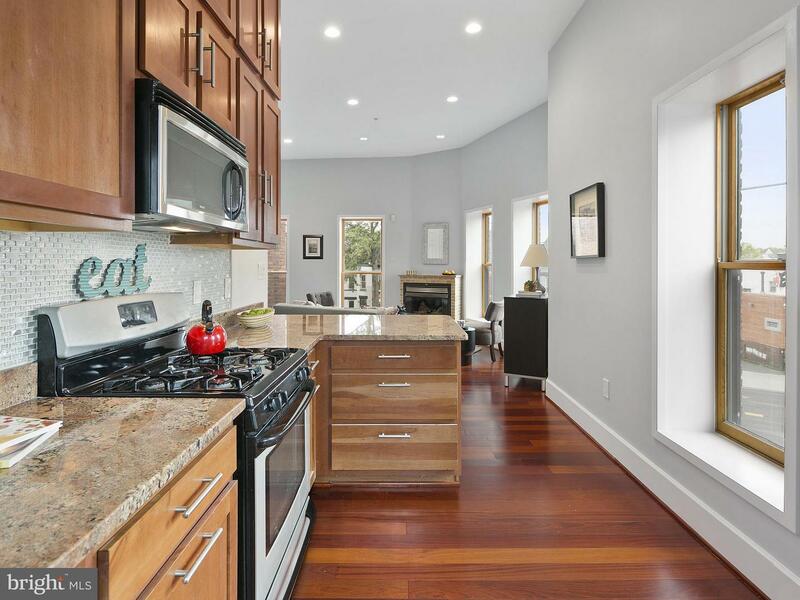 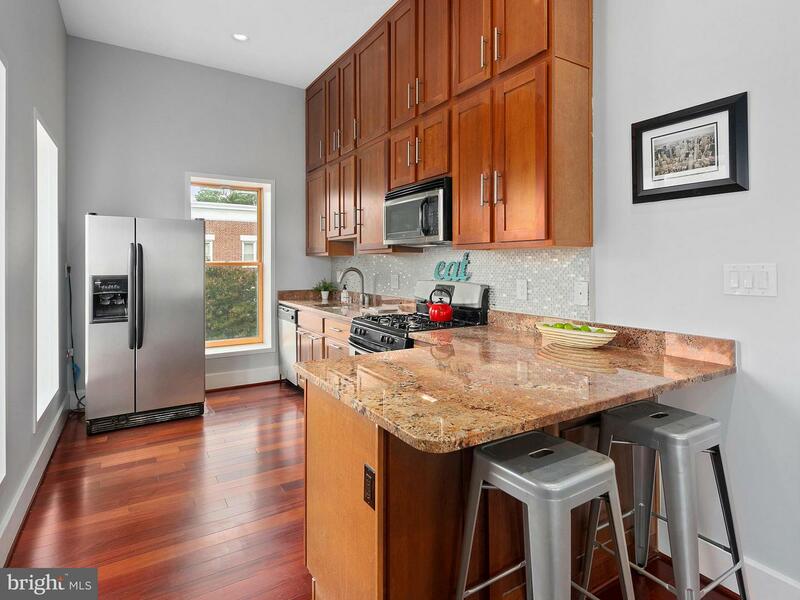 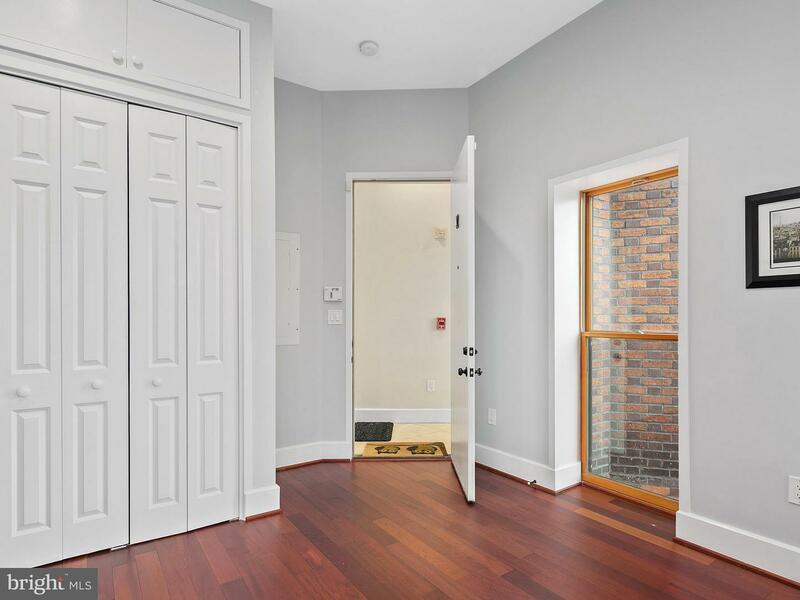 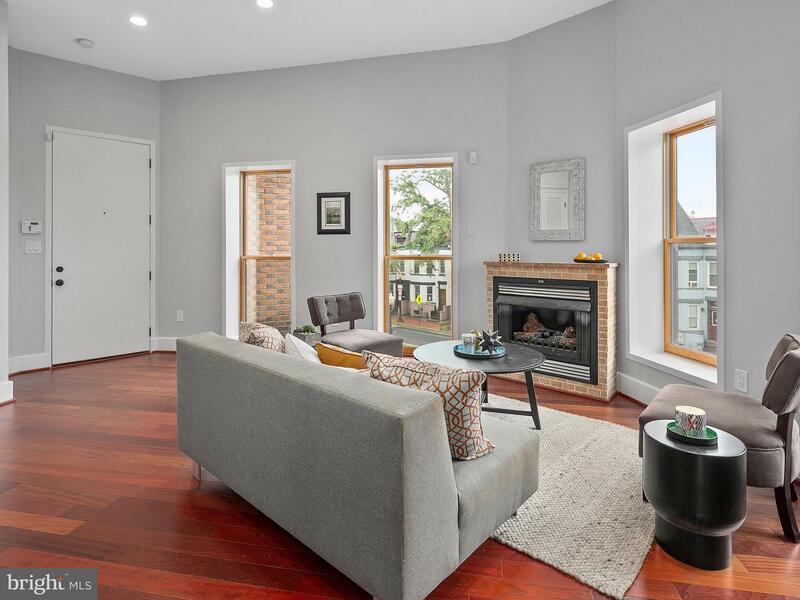 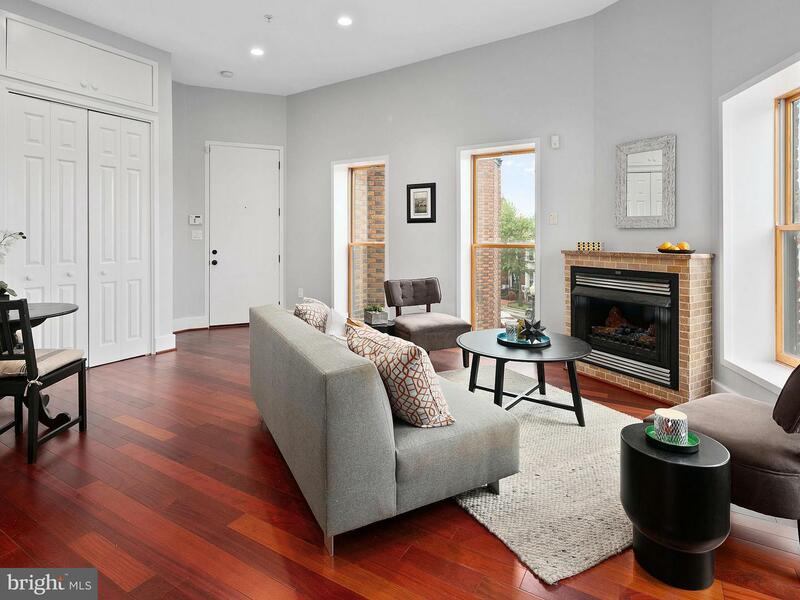 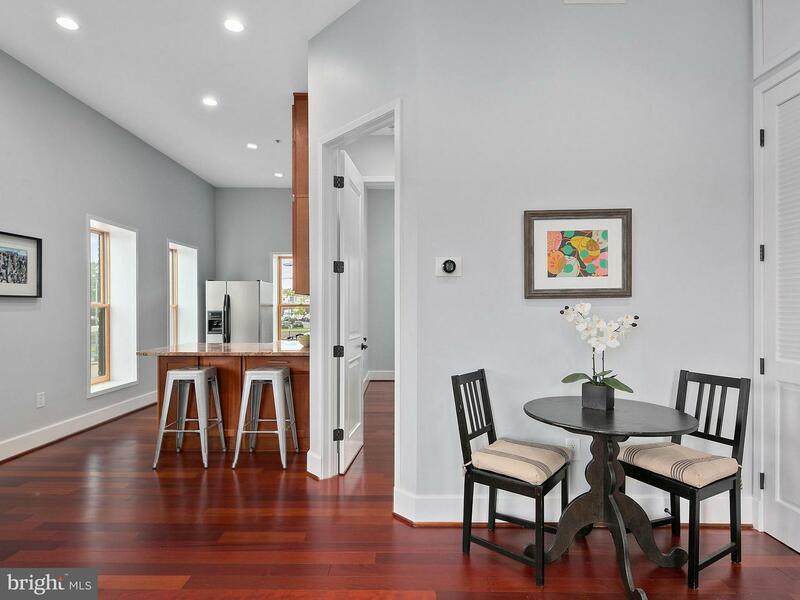 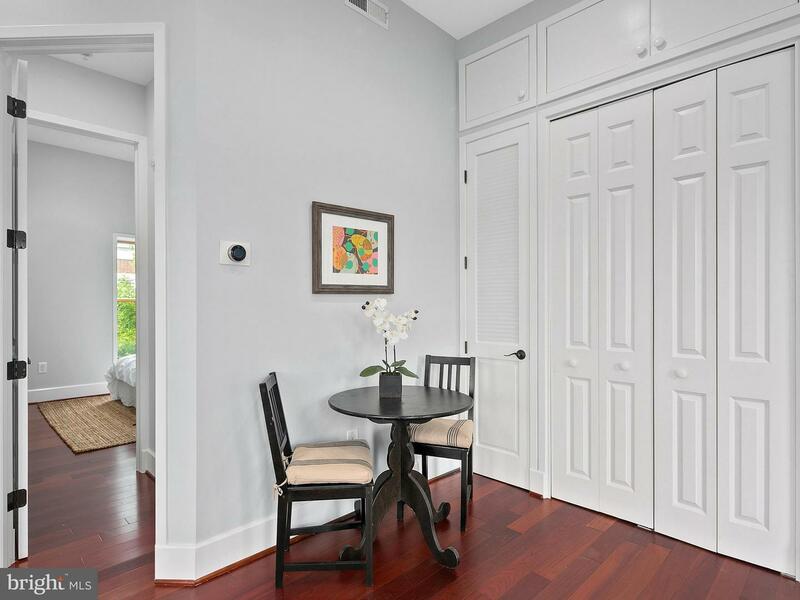 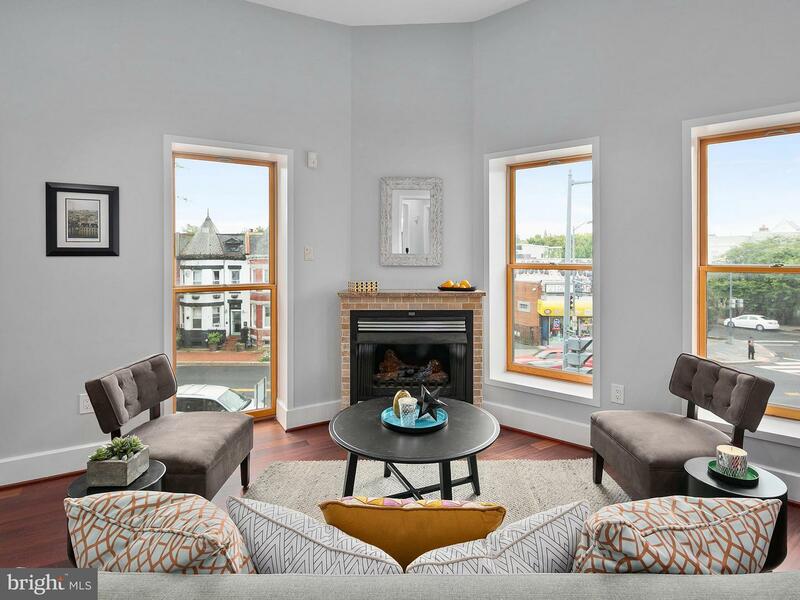 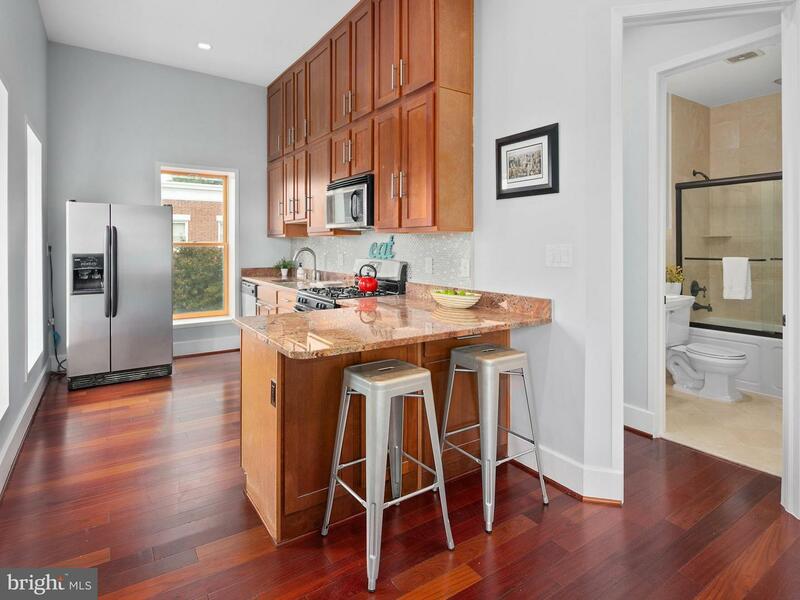 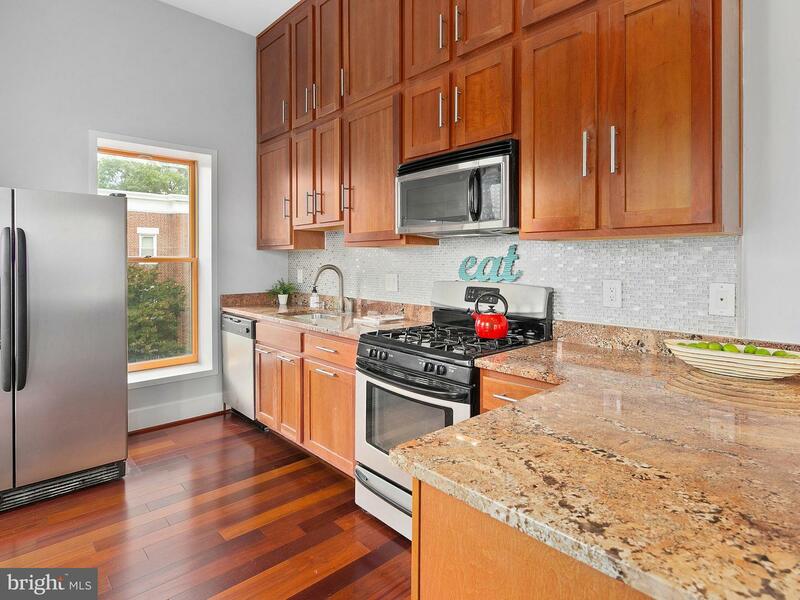 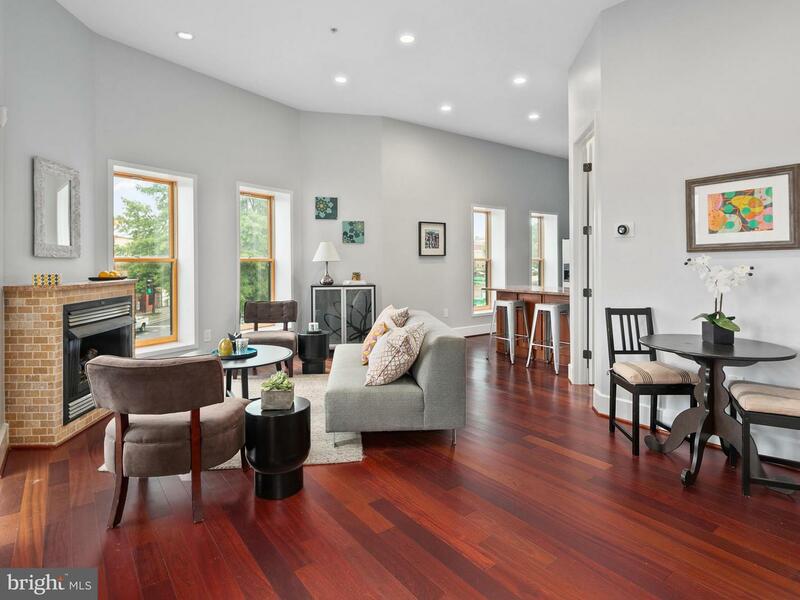 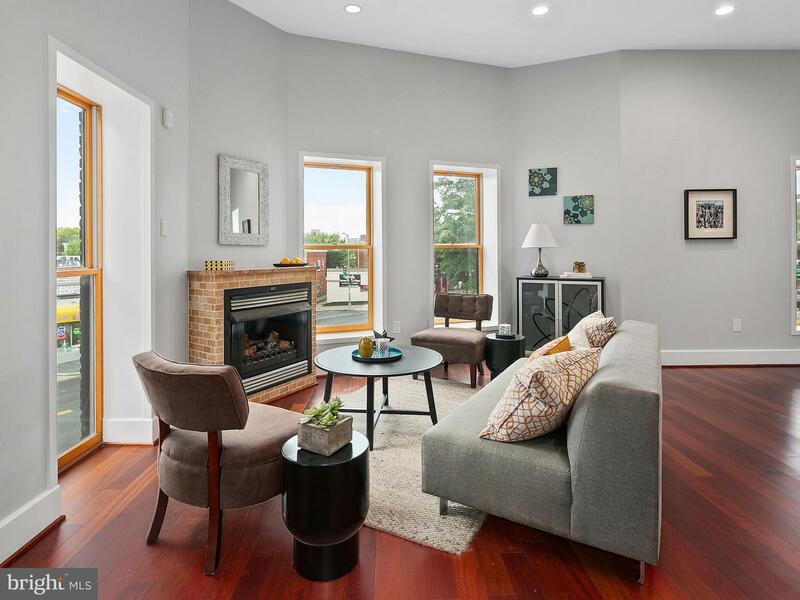 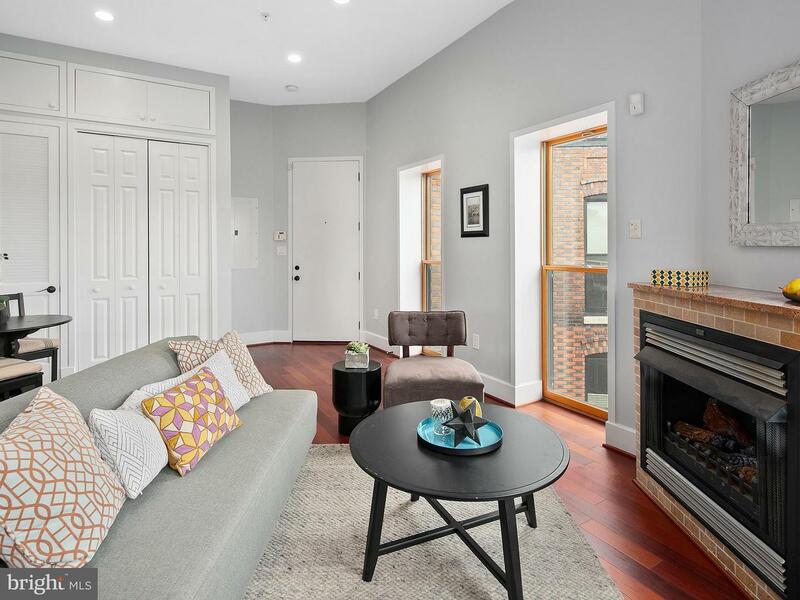 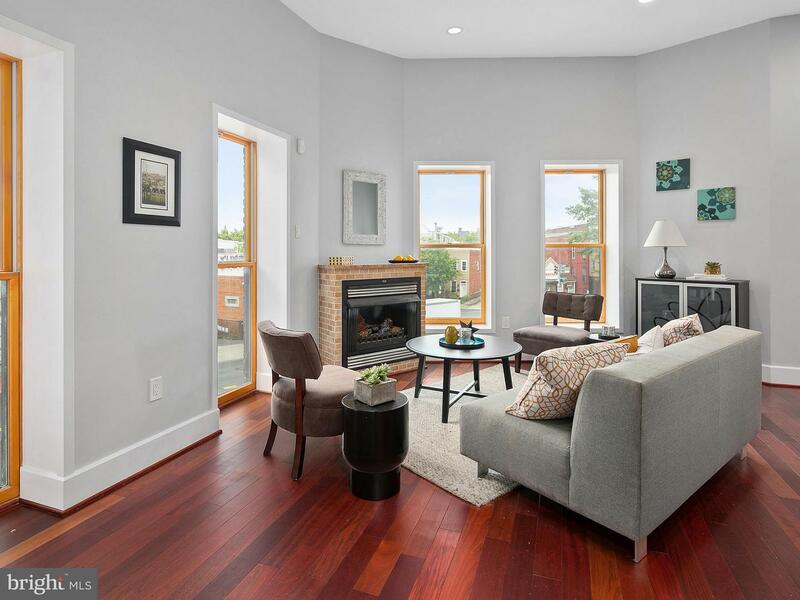 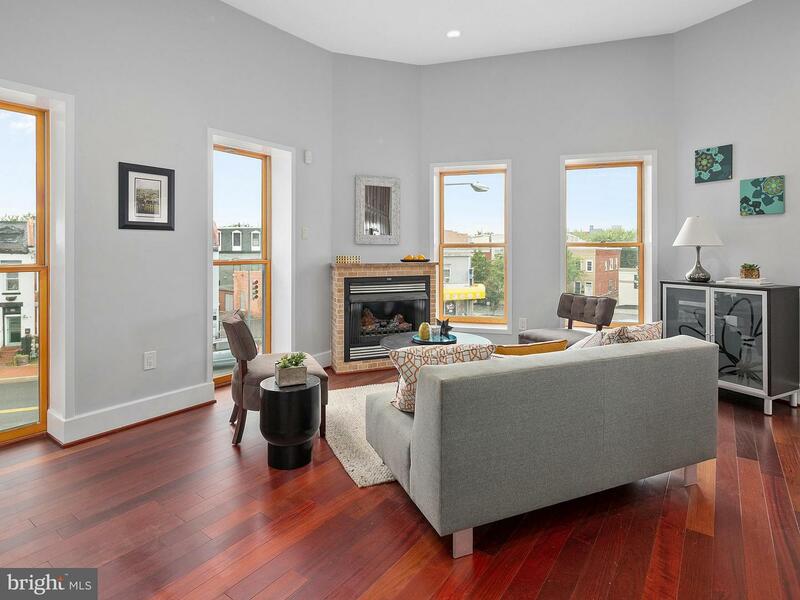 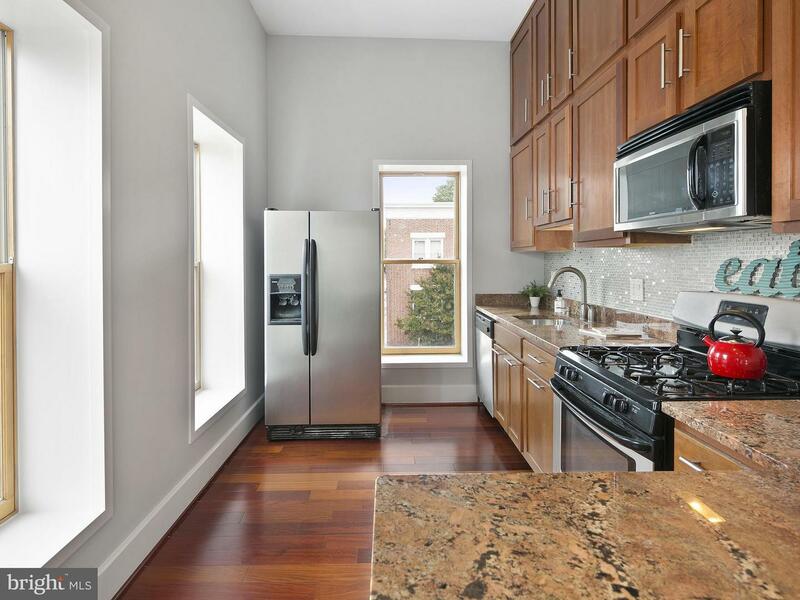 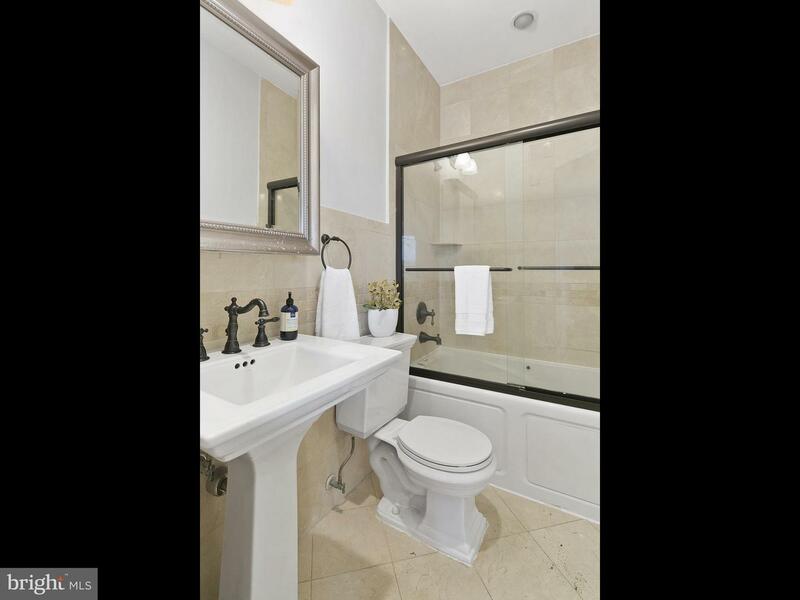 Light, quality & convenience in trendy Shaw/LeDroit! 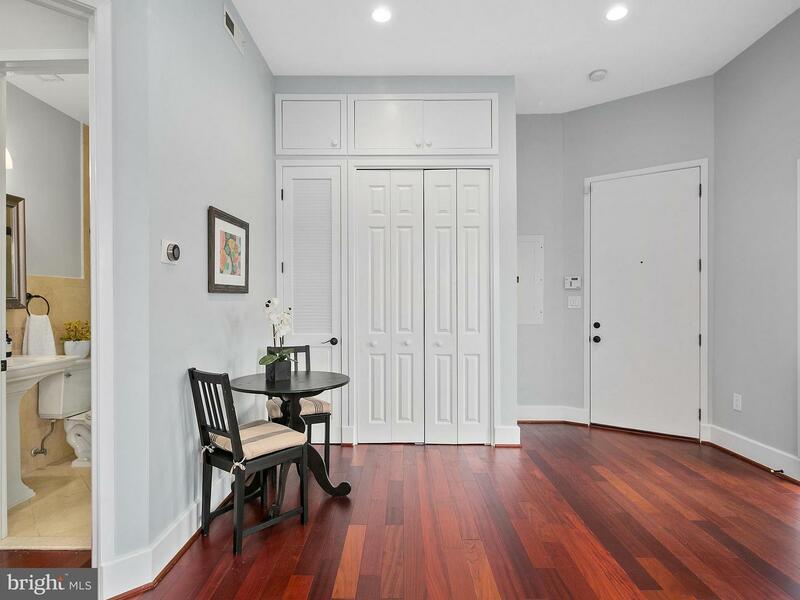 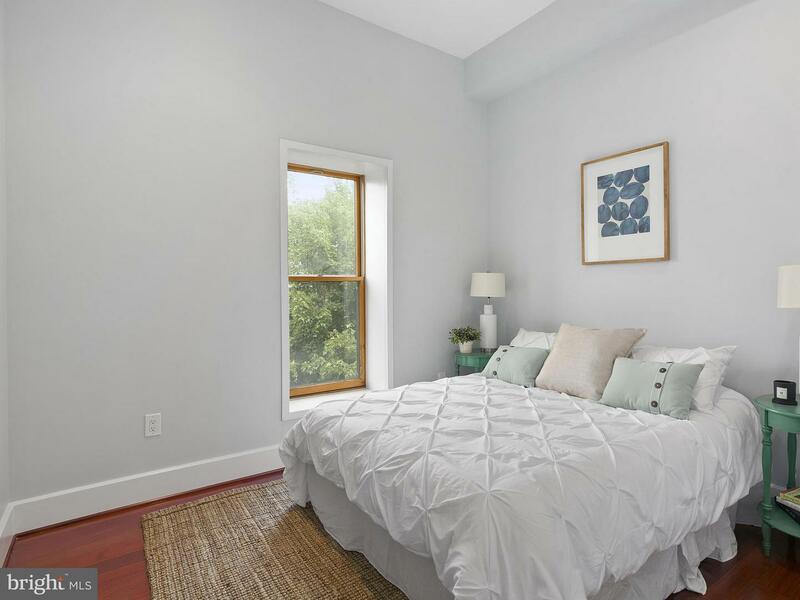 1BR corner unit features hdwd flrs, open layout, tall windows & 3+ exposures for lots of light. 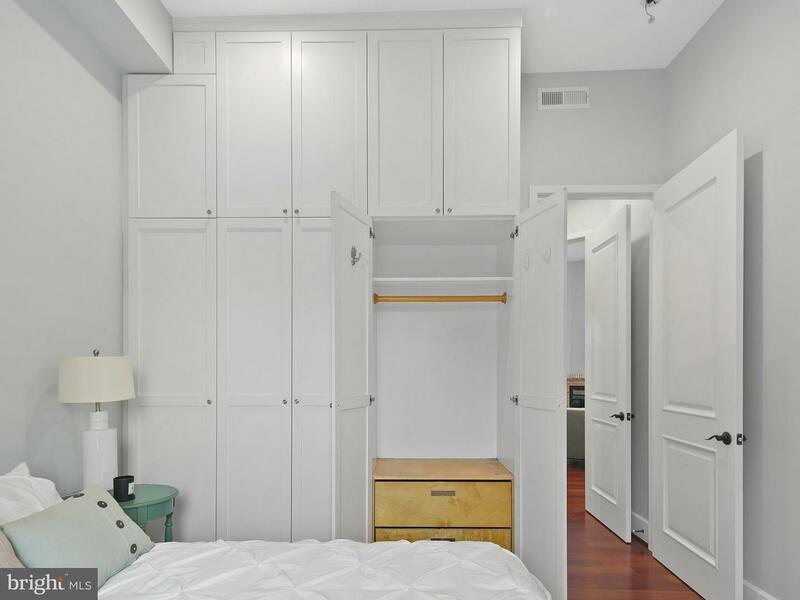 Soaring 11ft ceilings w tons of vertical storage. 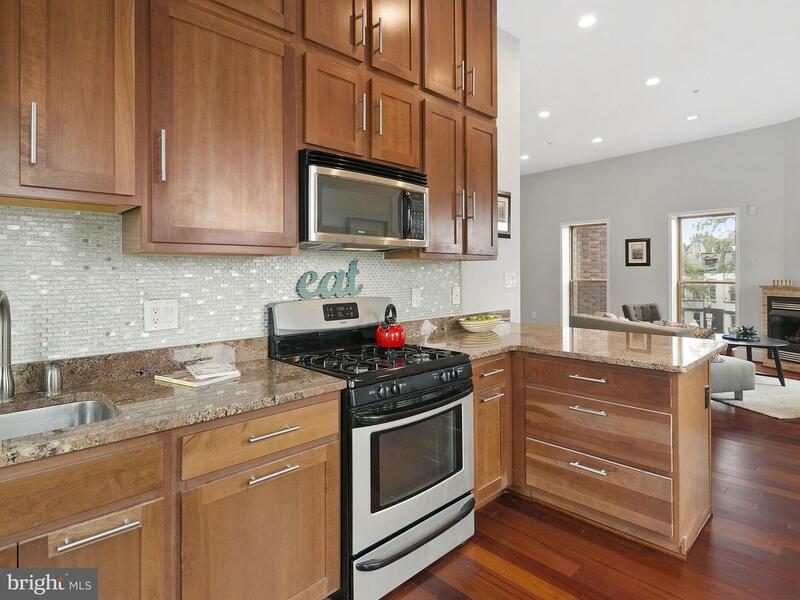 Gas FP, gourmet KIT w granite, SS appls, b~fast bar, new glass backsplash. 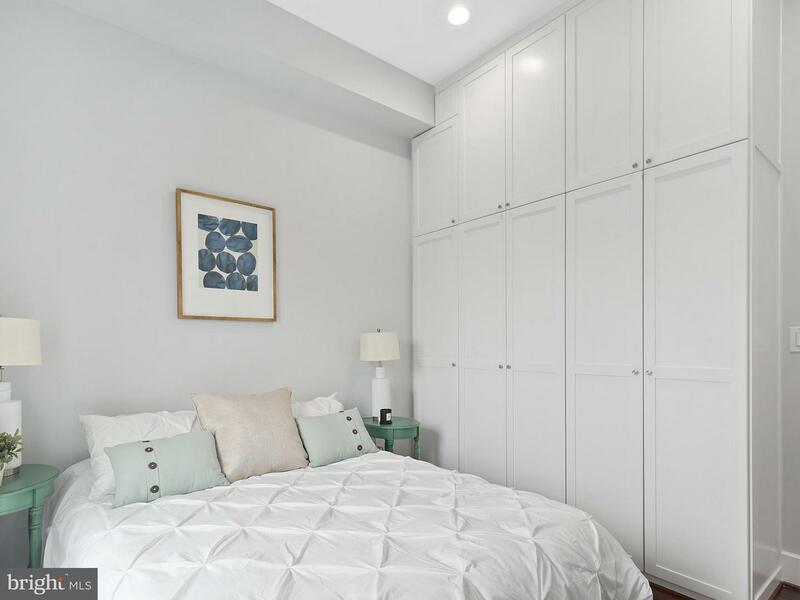 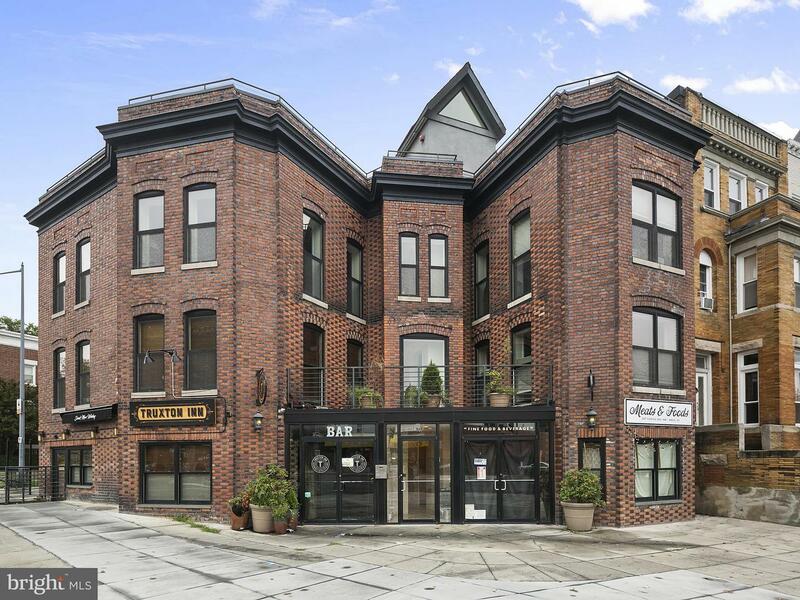 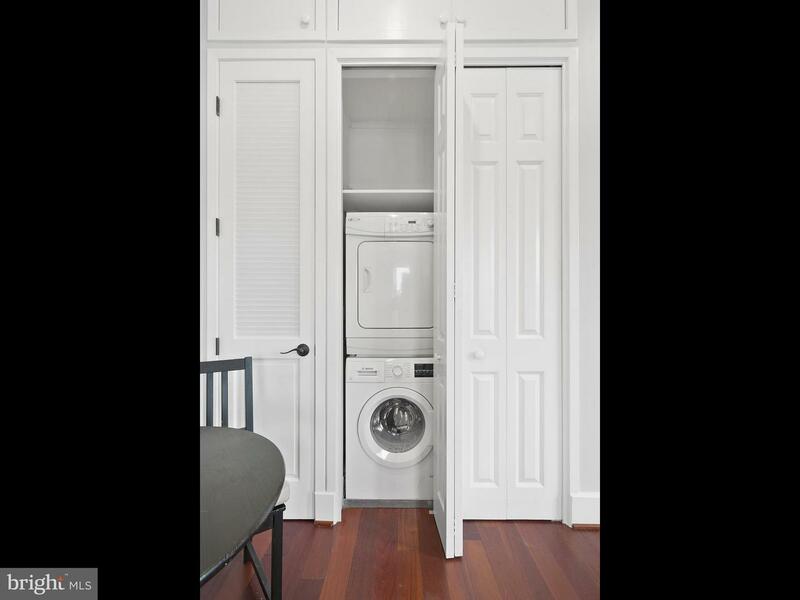 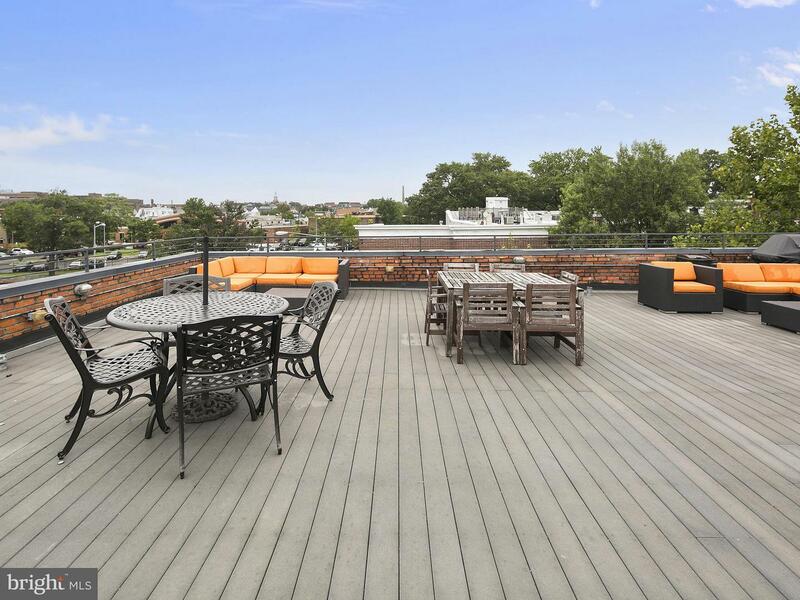 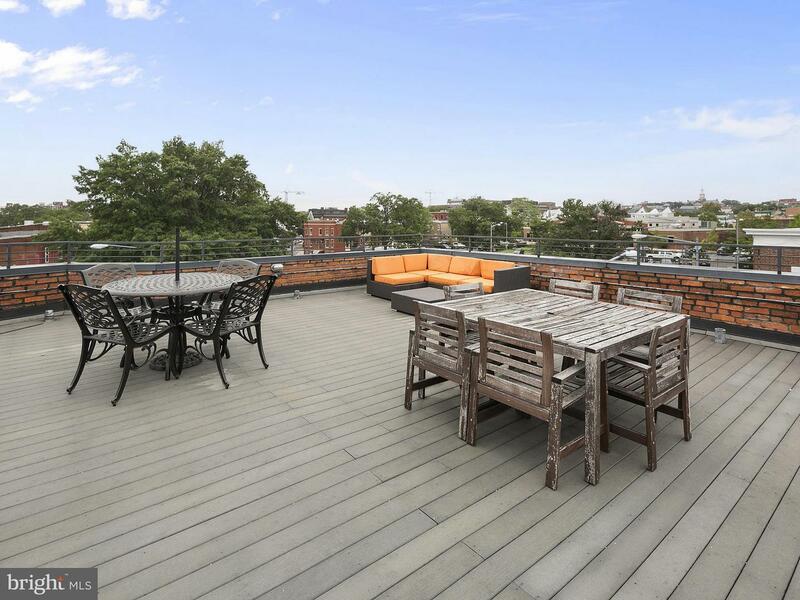 In-unit W/D & fab common roof deck! 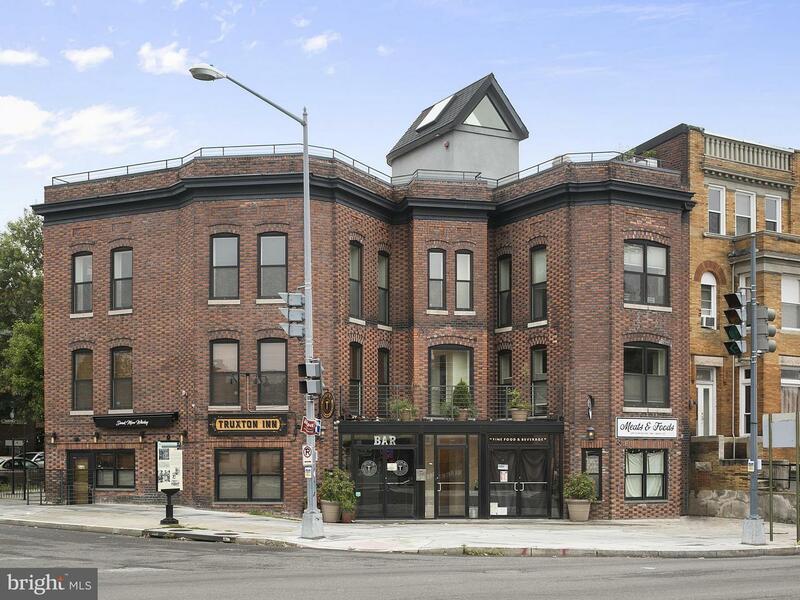 0.5mi to Shaw Metro, great dining/retail along 8th & 9th sts.